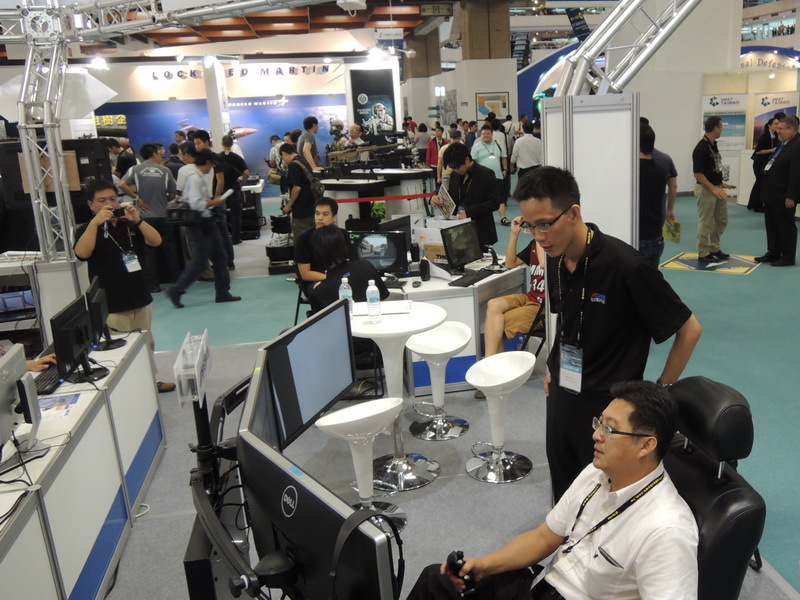 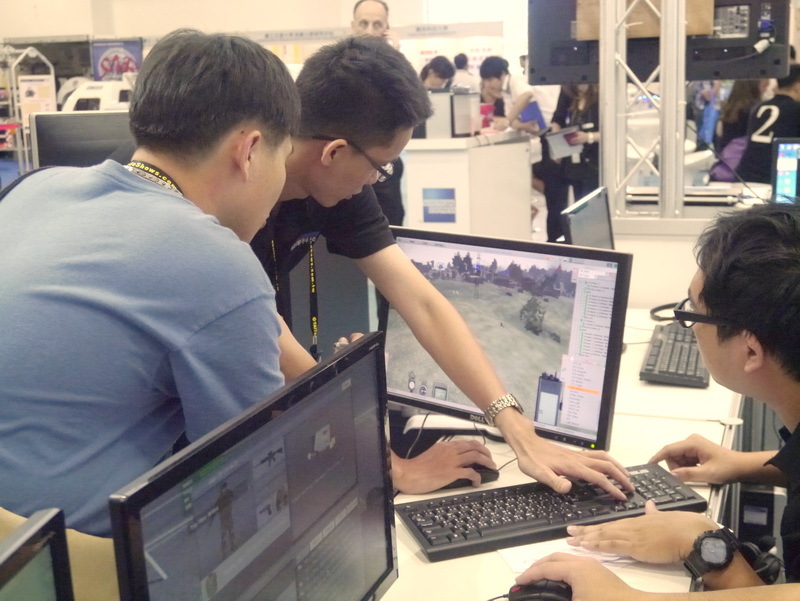 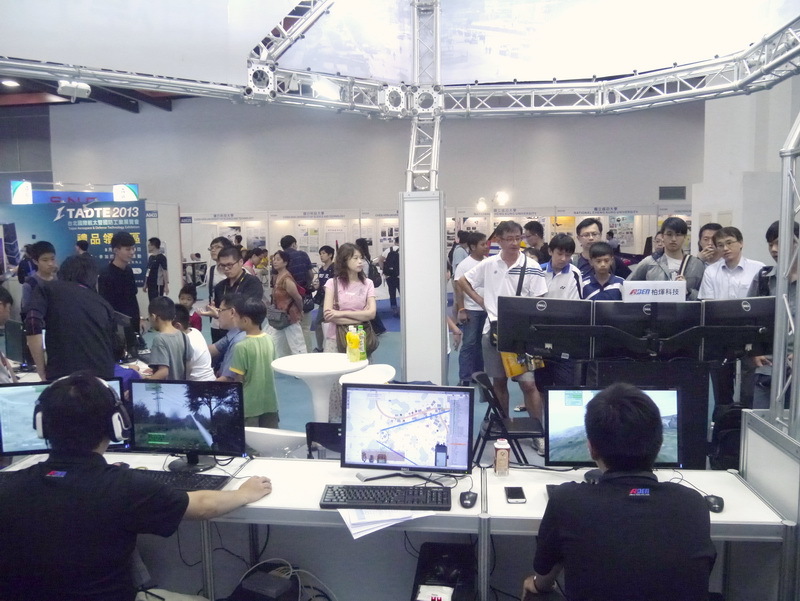 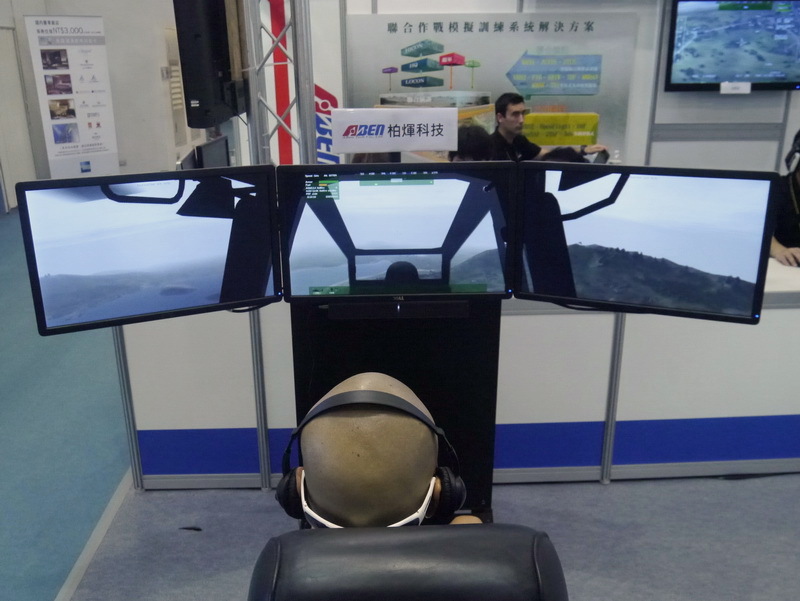 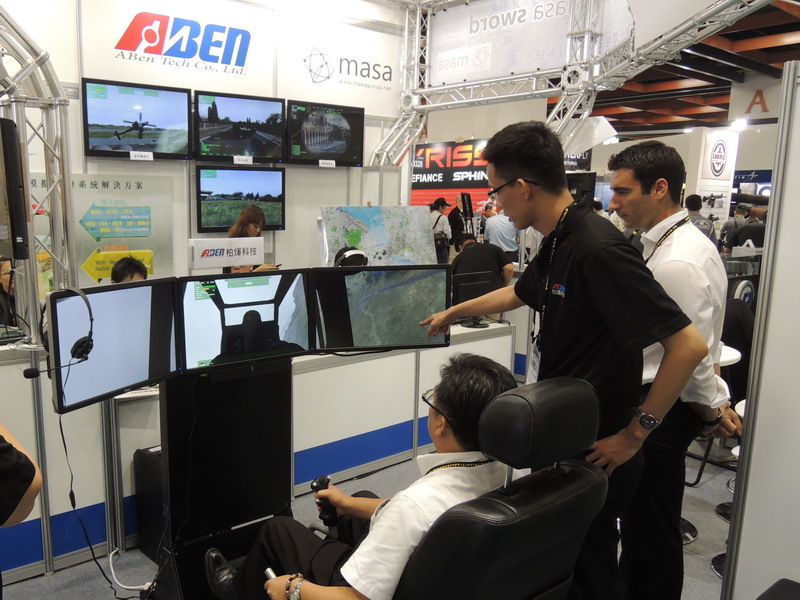 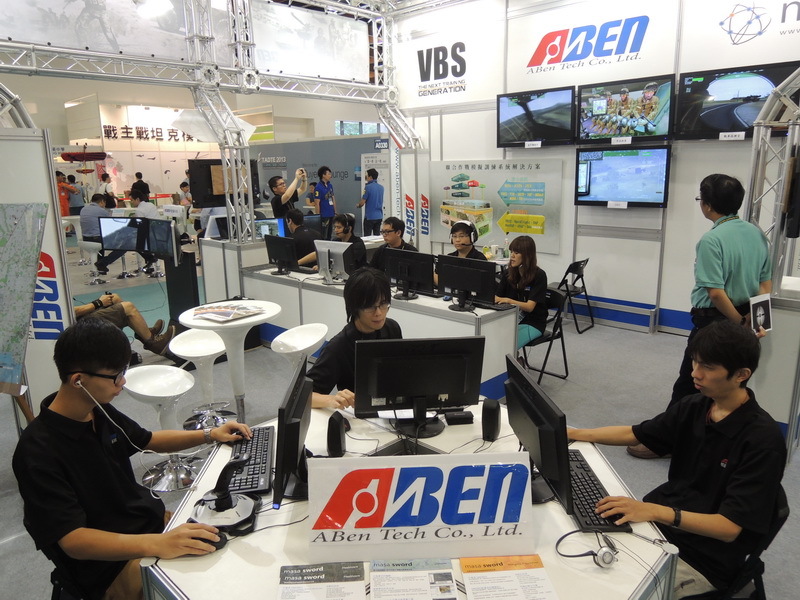 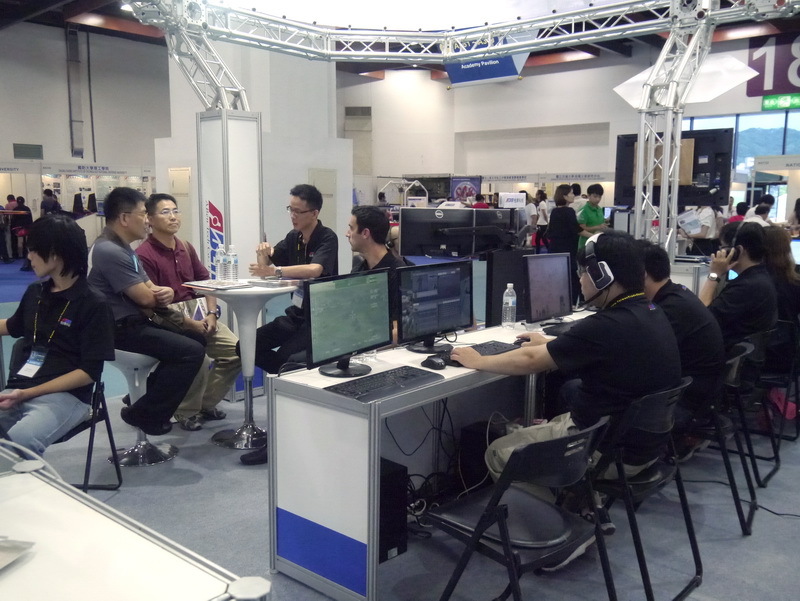 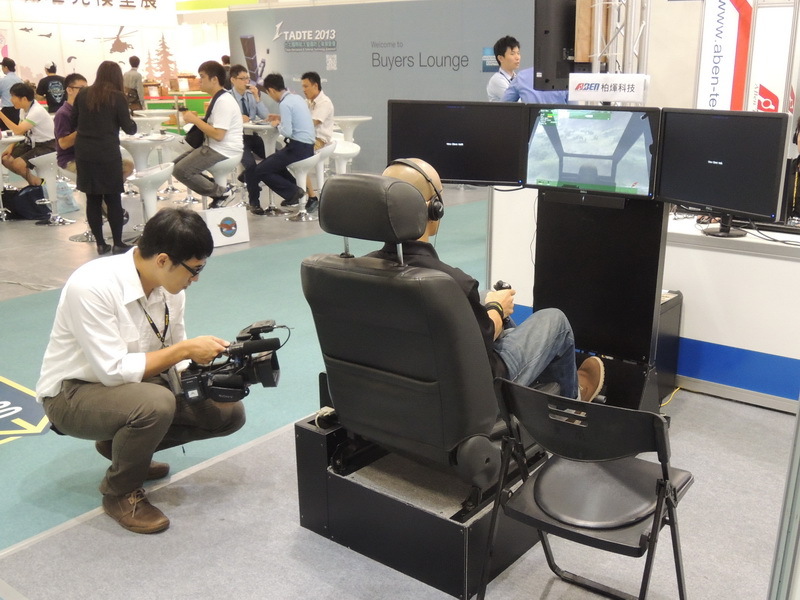 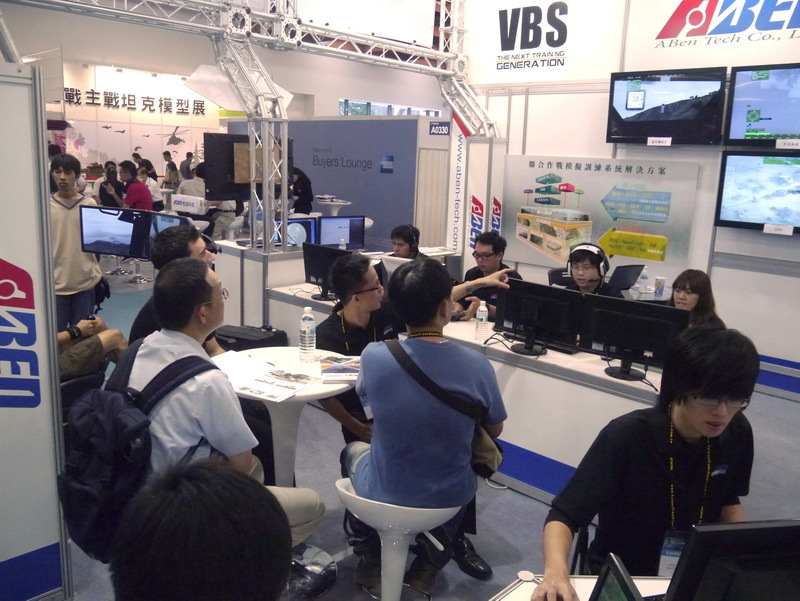 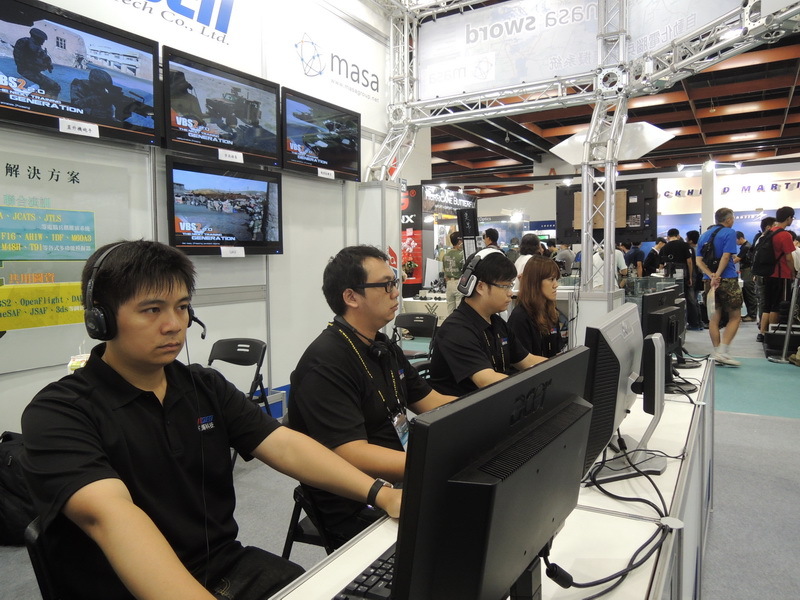 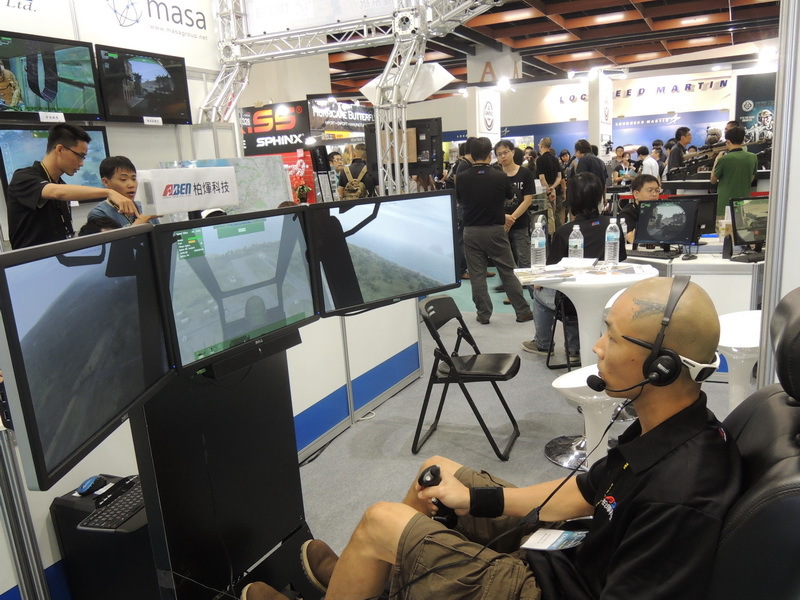 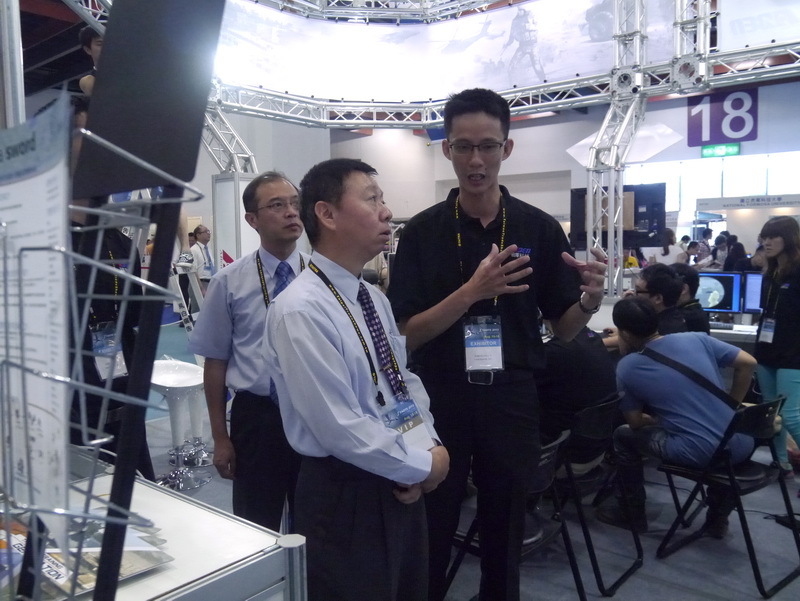 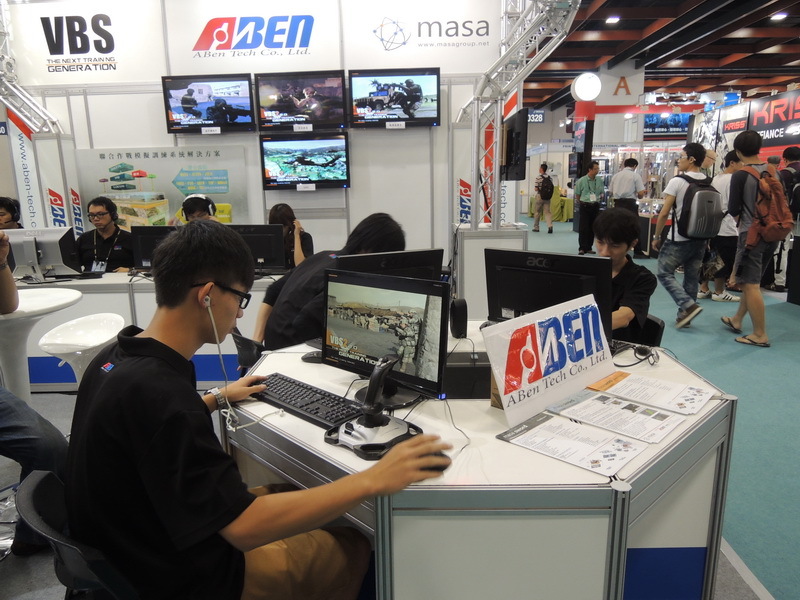 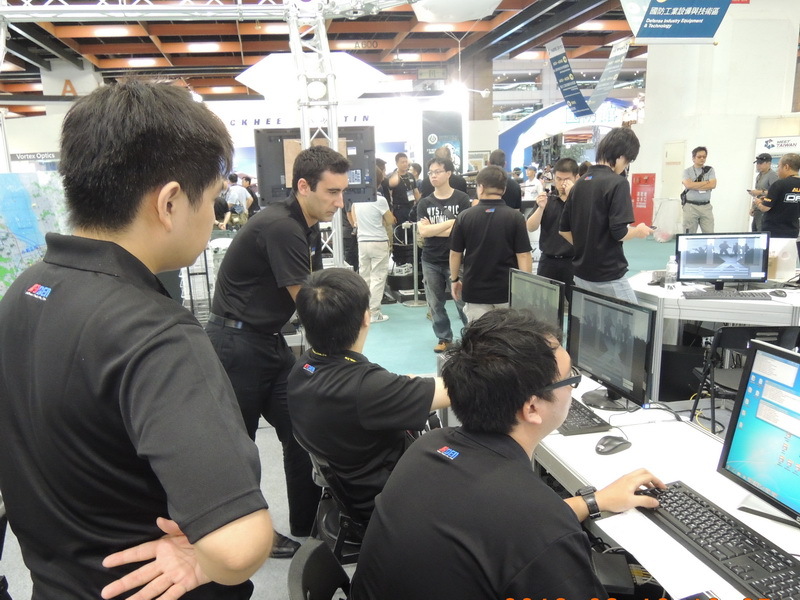 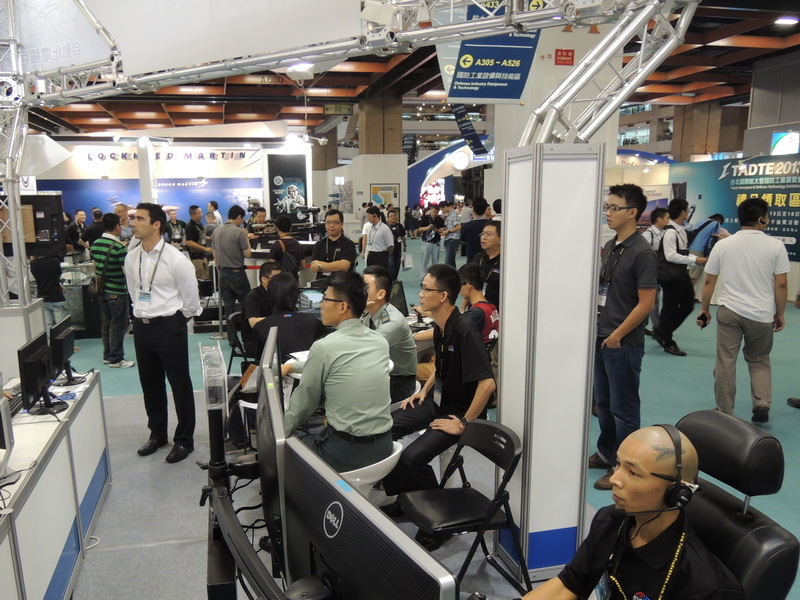 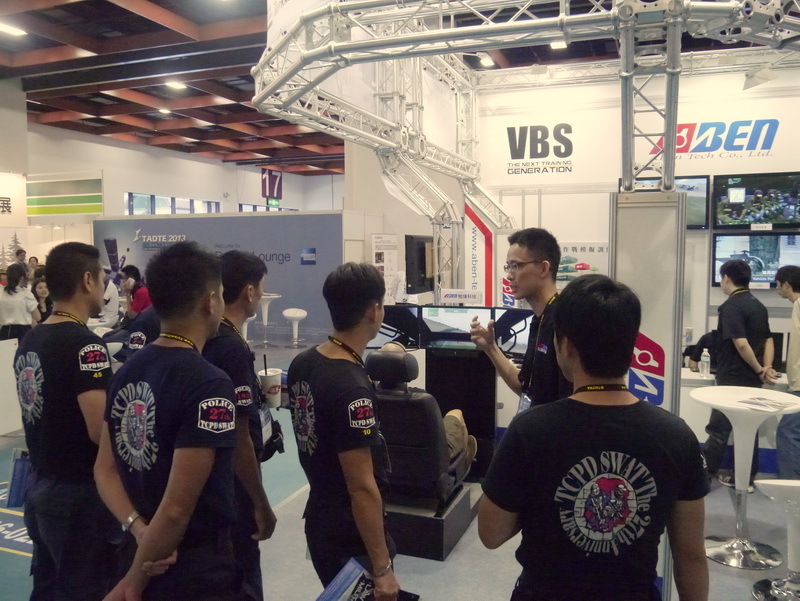 TADTE 2013 in Taipei was a success for ABen Tech. 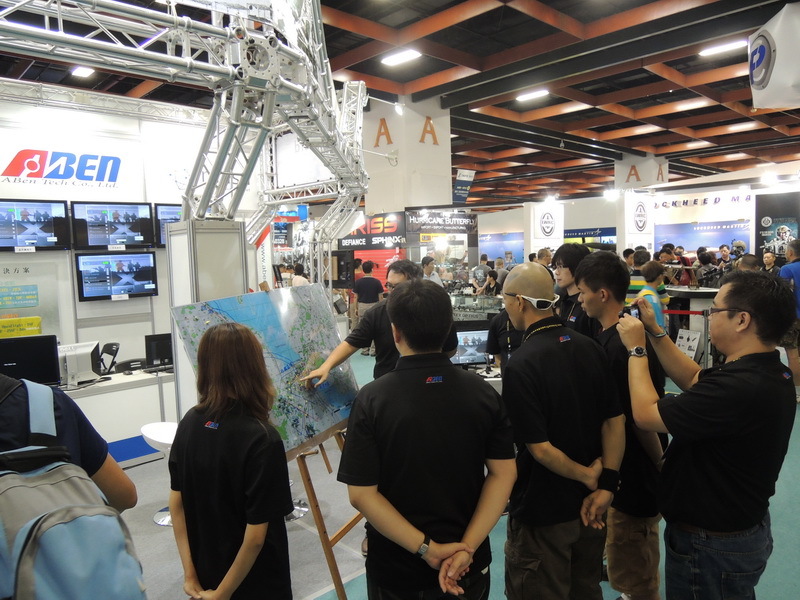 A huge thank you to all who participated and made the show and live demo such a success. 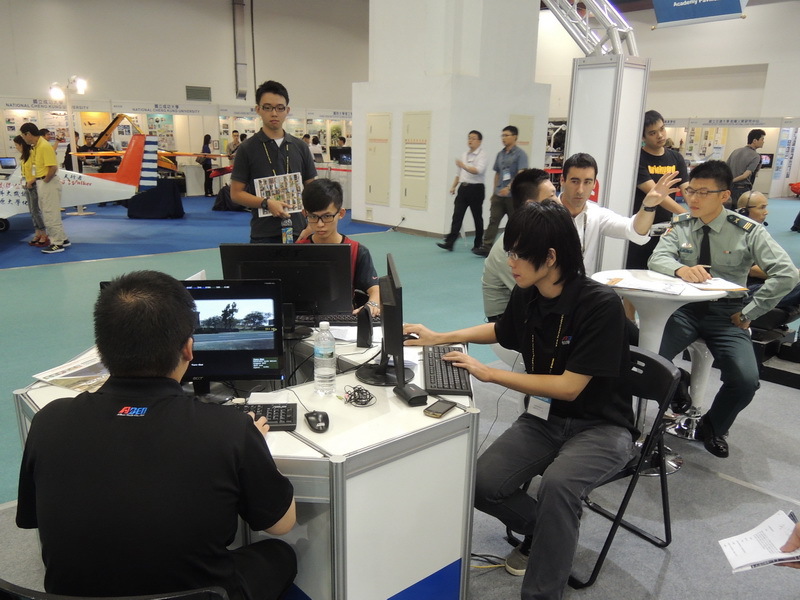 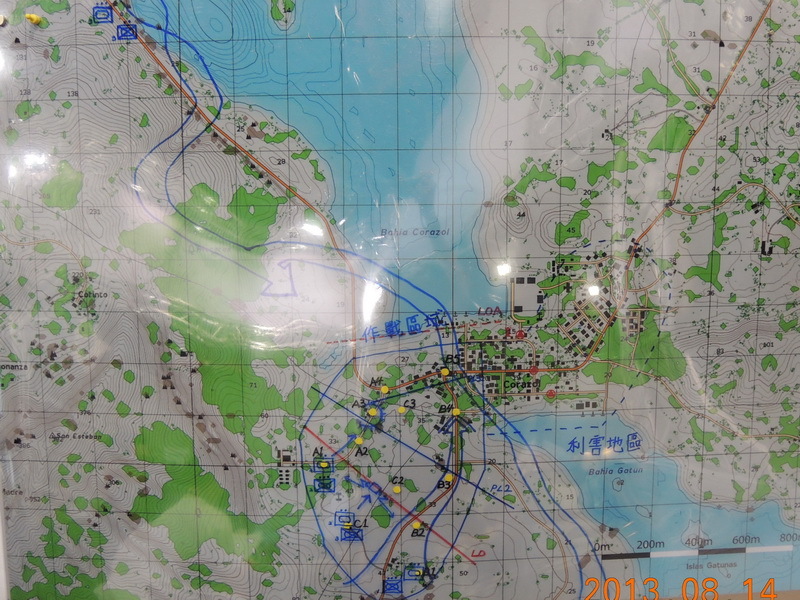 Expecting to provide support continually for Defence training with our products.